(Photo Courtesy/Dale Fritz) Dale sent in this picture of some ice formations on Lake Huron. Today’s ‘Photo of the Day’ was sent in by Dale Fritz. 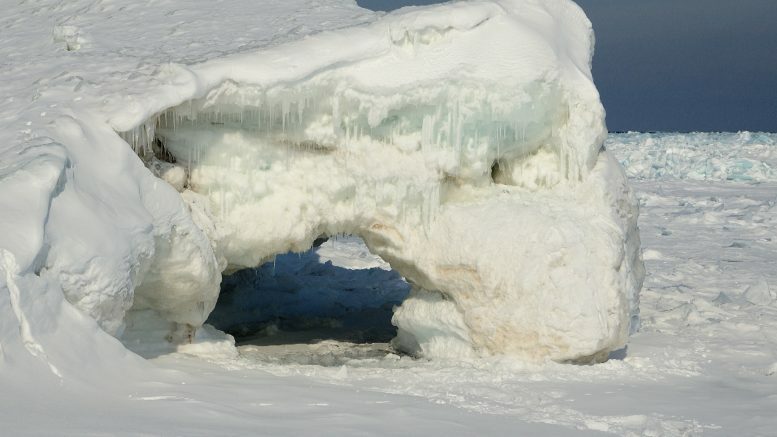 Dale snapped this picture of ice formations on Lake Huron just north of the New Presque Isle Lighthouse. If you have a photo that you would like to send us, email news@wbkb11.com.